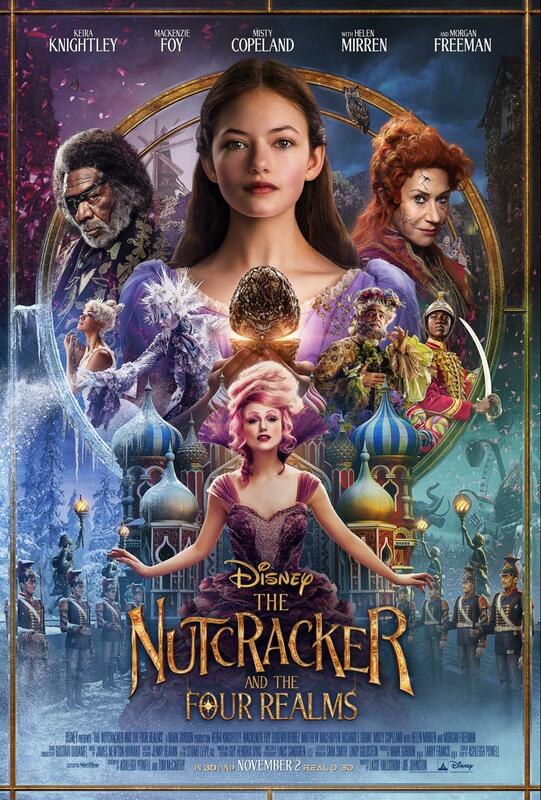 We have the final trailer for Disney’s 2018 holiday feature film The Nutcracker and the Four Realms! The Nutcracker and the Four Realms opens in theatres everywhere on November 2nd! Check out the latest trailer below and let us know what you think!